Experience Monterey through the eyes of a local private guide! Browse our tour 'suggestions' - each can be customized just for you. Our Guide offers 1 unique (and customizable!) tour in Monterey. When are you visiting? Our Guide offers 1 unique (and customizable!) tour in Monterey. Two hours south of San Francisco, Monterey is best known for its world-famous aquarium, which reels in plenty of visitors. But dig deeper and you'll find this Californian city is bursting with historical and cultural attractions, as well as a myriad of lodging, shopping and dining options - and some of the state's best coastline on your doorstep. 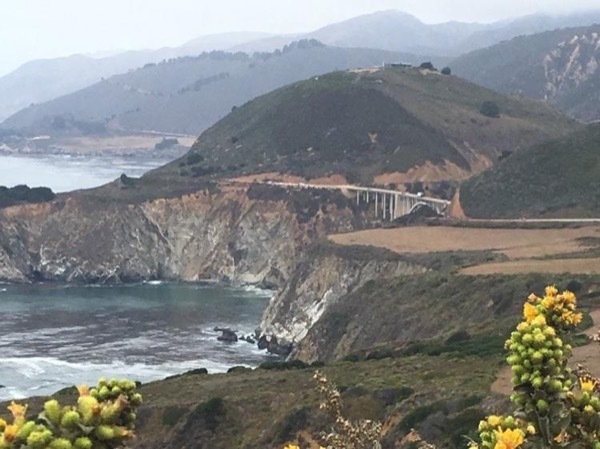 Take a private Monterey tour and discover "the cradle of California" with a local guide. Settled in 1770 by a Franciscan friar, Monterey was the state's capital during Spanish and Mexican rule. Meet your guide at the Monterey State Historic Park for a walking tour that includes Larkin House, Colton Hall and the Old Whaling Station. Literary enthusiasts should head to Cannery Row to follow in the footsteps of Steinbeck's sardine-packers, while art lovers should hit Oceanfront Boulevard to peruse the galleries. For dinner, follow your nose to LouLou's Griddle in the Middle. It's perpetually packed - but the seafood chowder is worth the wait.